AUSTRIA (THE NATION) -- About 1000 Nigerians irregular migrants are to be deported back home from Austria, it was learnt. The country’s Director General, International Centre for Migration Policy Development (ICMPD), Michael Spindelegger, who gave the hint Thursday at the meeting with the Minister of Foreign Affairs, Geoffrey Onyeama, stated that it was to prepare them for gainful employment in Austrian companies to be set up later in the country. Spindelegger explained that the proposed programme will facilitate reversed migration of the irregular migrants, who have no likelihood of being given legal residents in Austria. He said: “It is a new idea of how to combine future investment in Nigeria with the return of irregular migrants. “A lot of companies are interested in investing in Nigeria because of its market. The idea is to train these irregular migrants before repatriating them so that when they come back, they will have something to do instead of becoming liabilities. Spindelegger added that there is provision for asylum in Europe but in a situation where an emigrant fails to secure asylum, the person would be deported at the long run. “For them, there is no chance of remaining in the country because once they are picked, they would not be allowed to take anything but would be brought back to their country empty. He stressed that though only few Austrian companies exist in Nigeria currently, efforts were being made to convince companies involved in the programme to come and invest in Nigeria. “It is also part of the programme. They can get benefits from the European Union for the investment, which serves as more business security for Nigerians. 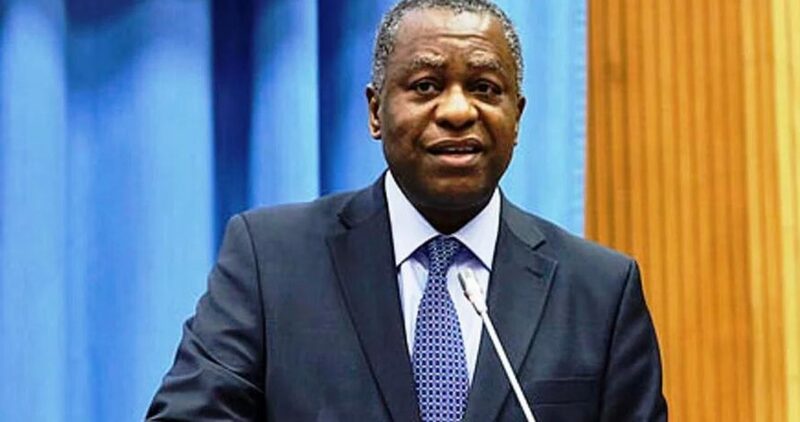 For Minister Onyeama, the initiative will not only have Nigerians come back home to contribute to national development, the country also stand to benefit from foreign investors. On how soon the project will take off, the Minister stated that it will depend on the companies that are part of the programme. “It could be companies in Austria that are interested in investing in any sector of Nigerian economy. 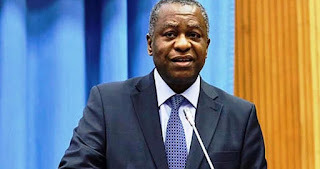 They would be selecting from Nigerian irregular migrants in Austria, train them and send them down to Nigeria to work with their companies in Nigeria”, the Minister added. The Minister however dismisses fears of likely ploy to deport Nigerians in the country through the process. “Remember that those Nigerians are in that country illegally, and do not have any prospect of regularizing their stay. As such, they would be deported in any case. “So, instead of being deported with the shame that comes with it, they would be given training and guaranteed employment with the companies that would be coming to invest in Nigeria”, he said.